For business relocations and household moves in Spartanburg, there’s only one choice for the best in professional moving service—Charlotte Van & Storage! Our family-owned and operated Spartanburg moving company has led the industry in exceptional service since 1955, and we offer a variety of moving and storage solutions that can be customized to your needs—without breaking the bank! Local Moving: Our local Spartanburg moving services come with premier benefits and cost-effective pricing to simplify your relocation. Long Distance Moving: With state-of-the-art moving fleets and on-time services, we can eliminate the stress of moving your family a long distance. Residential Moving: From small apartment moves to large family relocations, our Spartanburg movers will work with you to design a plan that fits your needs. Commercial Moving: Throughout your relocation, we’ll coordinate with you and your staff to ensure that company downtime is minimized and your move stays on-budget. Storage: If you’re in need of short- or long-term storage solutions as part of your move, our Spartanburg moving company has got you covered with fully secured options! 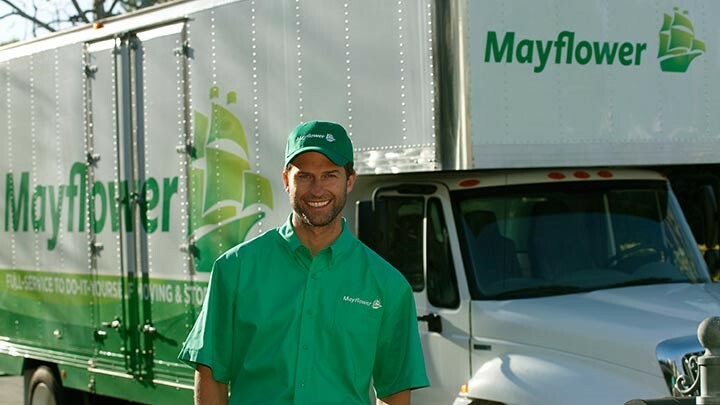 Are you ready to learn more about the innovative, personalized service offered by our Spartanburg movers? Then contact Charlotte Van & Storage today, and we’ll be happy to discuss your needs for a household or commercial relocation! Just give us a call or fill out our online form to get started and to request your free, no-obligation estimate.